Despite a few high-profile scandals, I like to believe that most corporations abide by the law. Some do so because it’s the right thing to do. Others do so because of existing regulations and laws. 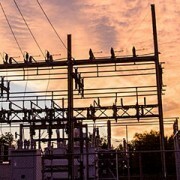 Along those lines, how do electric utilities respond when regulatory bodies force operational changes? If federal energy policy enacts changes that alter your strategy, sound business practice demands that you comply. Obeying the law ensures continued operation; doing the opposite invites fines, failure or possibly even incarceration. It’s not an unusual happening in the energy industry. Our government is empowered to ensure that the economy functions well, and sound energy policy keeps the engine of industry running. Over the years, the federal government has taken action in a variety of ways: establishing and maintaining a Strategic Petroleum Reserve, restricting exports of fuels that are in short supply and even mandating that certain fuel sources be avoided. That last point is a troubling one. Successful businesses plan for the future, doing their best to anticipate changing economic and market conditions. Most businesses plan strategically for the next two to three years; others take longer looks, three to five years and beyond, depending on their forecasting ability. In the electric utility business, routine planning for us means that we plan 20 to 30 years into the future. 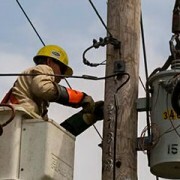 The electric utility business is a very capital-intensive business. That simply means it costs a lot of money to build large electric generating plants and transformers and string wire. When you are constructing and maintaining a costly infrastructure, it requires meticulous long-term planning. 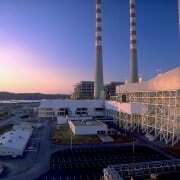 That’s particularly true for utilities such as the Tennessee Valley Authority that build facilities that generate electricity. 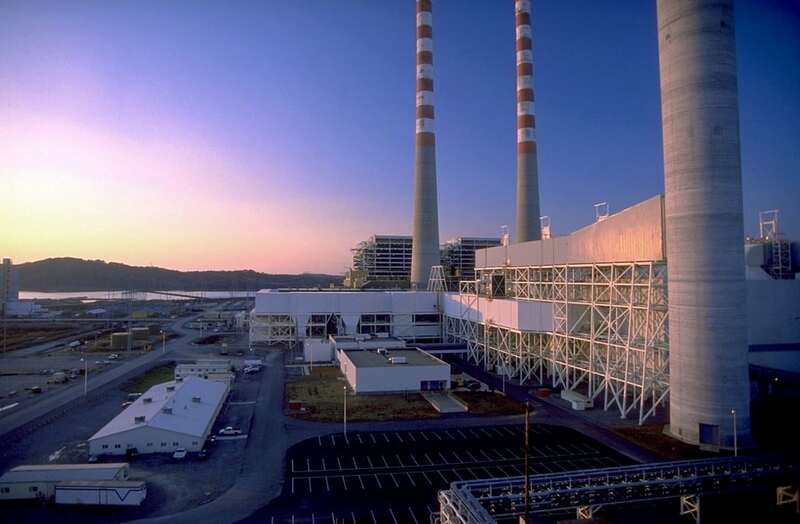 In planning for the needs of our state and the surrounding area, TVA is currently in the midst of doing just that. Its Integrated Resource Plan (IRP) will be completed later this year. Exploring the capital-intensive nature of our business, if a utility in, say, 1974, was planning for a 30-year future, one decision is what fuel to use. It needs to be a source that is abundantly available. The utility would make the best economic choice, taking into consideration the cost of the fuel, pollution standards and safety concerns. What if one of those sources was taken off the table by regulators? The message delivered in 1975 was that burning natural gas is bad and burning coal is good. That’s a bit different than what we’re facing in 2014. There were sound reasons for the decisions made in 1975, yet those decisions had consequences. We have a significant amount of coal-fired generation in this country that will be costly and difficult to replace. 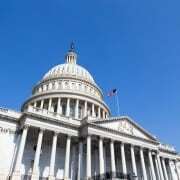 Congressional action typically involves a thorough, deliberative process when setting energy policy. However, policy dictated by an agency without that process is subject to far less scrutiny. As we’ve told you before, you have an opportunity to let your voice be heard. 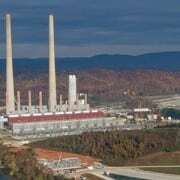 The Environmental Protection Agency is taking comments on its proposed Clean Power Plan until Oct. 16. 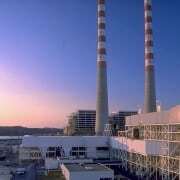 TVA continues to invite comments on its IRP until Nov. 25. Go to takeactionTN.com today and send a message. We need sensible solutions that provide for affordable and reliable power.